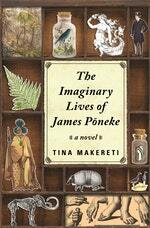 Tina Makereti’s first novel, Where the Rekohu Bone Sings, won the 2014 Nga Kupu Ora Maori Book Awards Fiction Prize, which she also won in 2011 with her short story collection, Once Upon a Time in Aotearoa. She won the Commonwealth Short Story Award for the Pacific region in 2016 and has been the recipient of the Royal Society of New Zealand Manhire Prize for Creative Science Writing (non-fiction) and the Writer in Residence at the Weltkulturen Museum in Frankfurt. 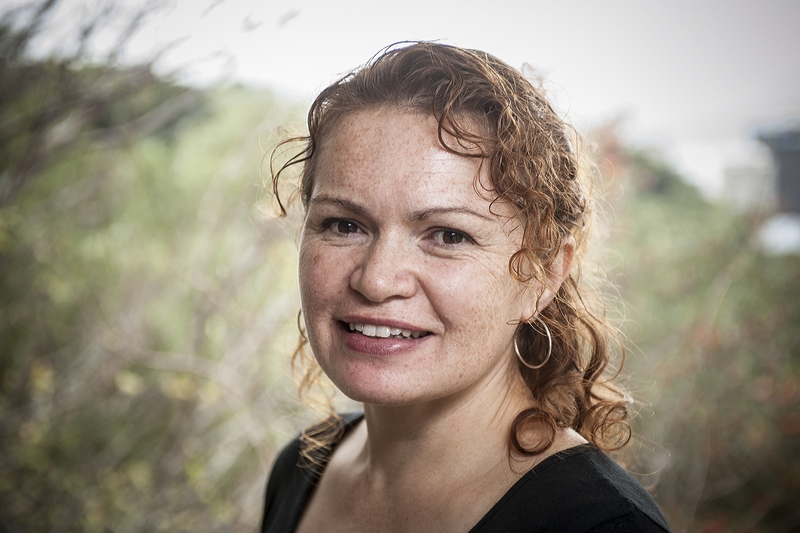 Makereti has a PhD in Creative Writing from Victoria University and teaches creative writing at Massey University. She is of Ngati Tuwharetoa, Te Atiawa, Ngati Rangatahi, Pakeha and, in all probability, Moriori descent. Be the first to find out about Tina Makereti.